It has been a very long time since I made a trailer for Rebel Network. Anyway, the release will be around this weekend of April 10, or today. 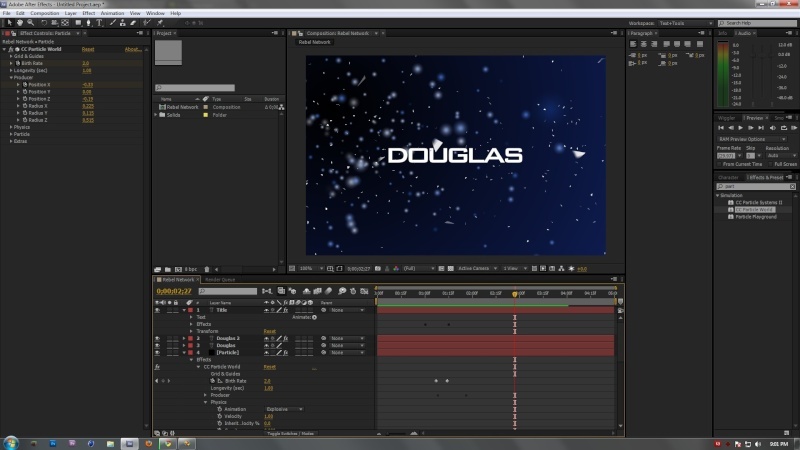 I have upgraded my movie making skills over 9000, so you guys should be expecting block buster trailers from me now. This looks promising! Keep up the good work!